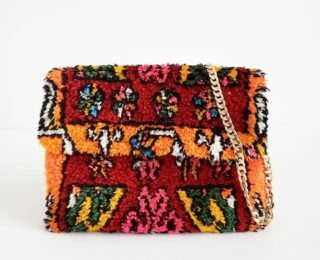 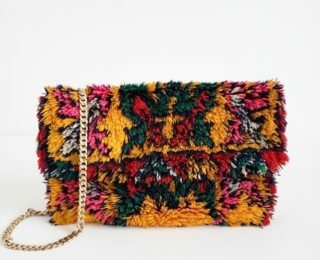 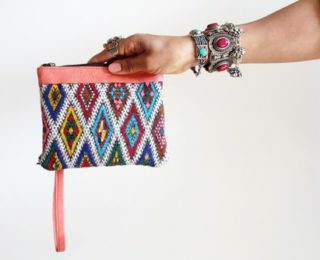 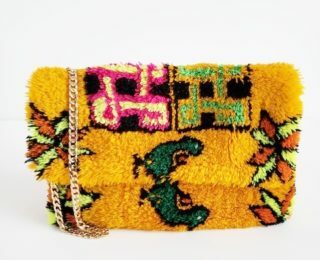 Gypsy Foldover Clutch is a statement piece that will add a pop of color and eclectic mix to any outfit. 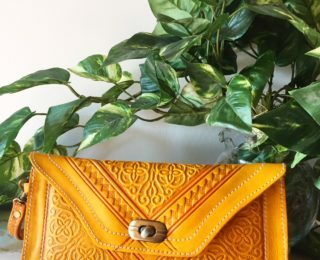 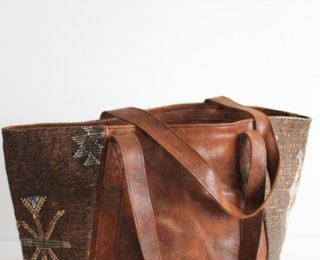 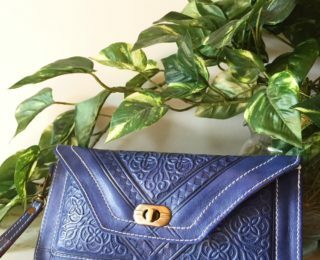 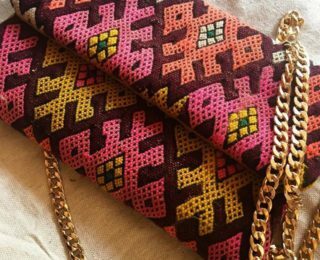 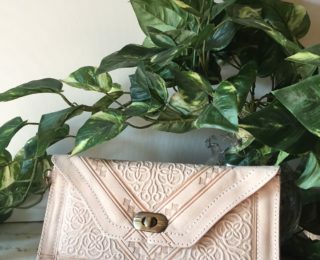 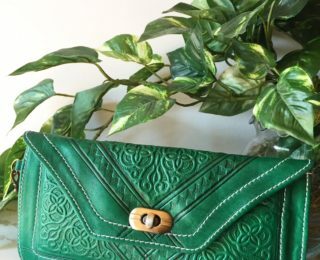 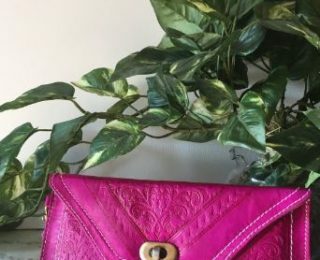 These handmade clutches are one-of-a kind design made in Morocco and will for sure be a show stopper because you will not see someone with the same design! 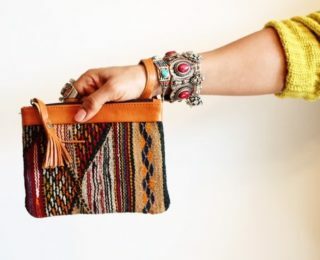 Details: Zipper and snap closures and interior pocket along with removable chain.